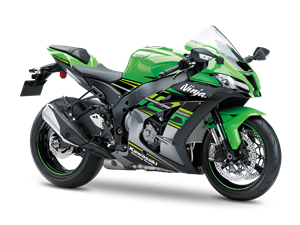 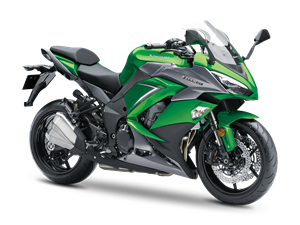 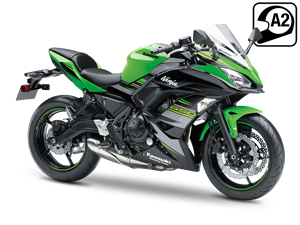 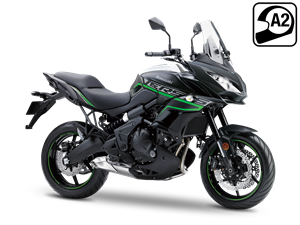 K.Options PCP offer from 1st October 2018 has changed to 6.3% APR Representative, meaning all road bikes over 300cc, including the Ninja ZX-10, Ninja H2 SX and Z900RS, are available at 6.3% APR Representative until the end of December 2018. 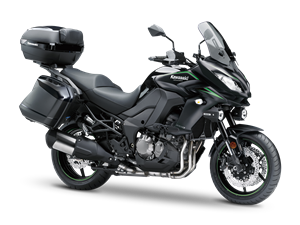 The 2019 model range will also be available on this finance offer once they land in dealerships. 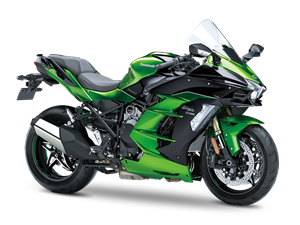 We are pleased to announce the 0% HP finance offers from the previous quarter have carried over. 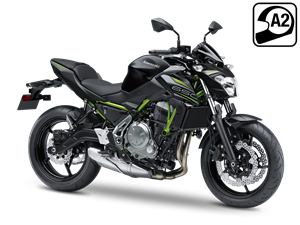 Available with 0% APR over three years on HP until 31st December 2018 are the #RefinedRaw Z650, Z900 and sporty Ninja 650 and Ninja 400, now is the perfect time to finance your dream Kawasaki.